Welcome to one of my new journeys! I am so excited to invite you to be part of this upcoming adventure here in Lewisburg, PA. This is a meeting were each of the ladies place their order about 10 days in advance and get to receive them the day of the meeting. As we order together our S/H will be the lowest Stampin'Up! offers. We then play and create together with my tools and provided guidance to make different types of layouts, try new mini-albums and try new stamping techniques. It is so fun to inspire each other and also use our own stash and finish our albums together. You bring your albums, papers, adhesives, embellishments and scrapbooking stuff you've been storing for years and we will make them shine. 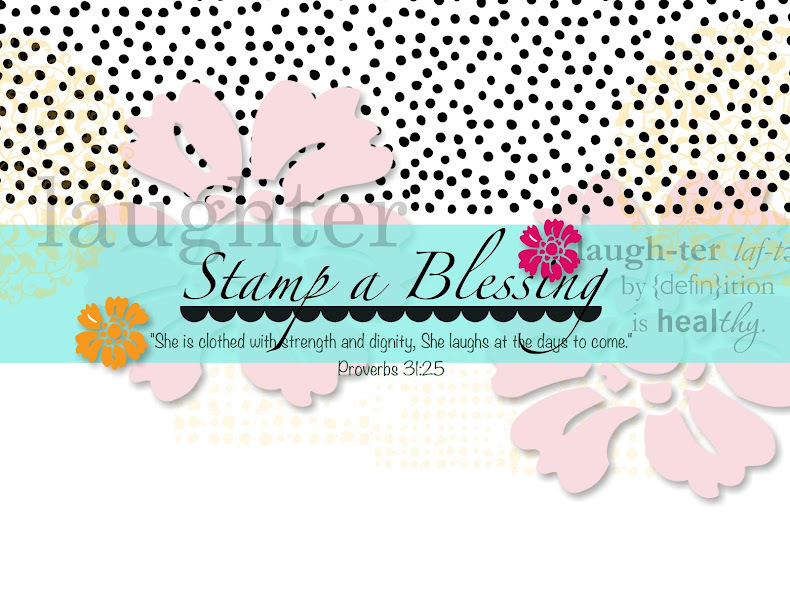 I will bring the guidance and expertise gained through my years in Stampin'Up! This club will only meet every other month, so that makes it easier on the budget. 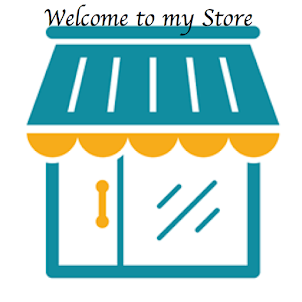 * Individualized guidance for their scrapbooking goals and needs (every member will get an hour scheduled meeting (prior to start the club in July) in person or by phone with me as a start point to assess our scrapbooking style, goals, needs and expectations for this scrapbooking journey. * Space to work on your projects and some snacks as we plan ahead. You can bring snacks or not. Your choice. The Hostess of that month's meeting will be encouraged but not required to bring some type of snack. I will have coffee and juice for everyone. 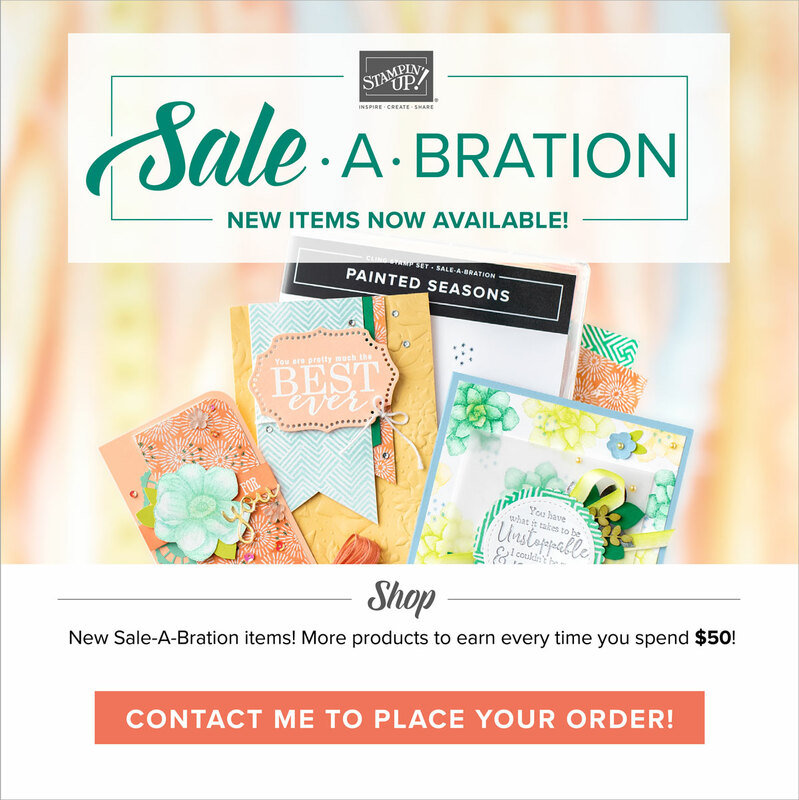 * If by any chance you can't make the meeting that month, you will still receive pictures of the projects created and tutorials with instructions; Stampin'Up! Club order will still be expected. If almost all ladies can't attend a certain meeting after club started we will as a team look for a substitute date to the best of my ability. ** Hostess Benefits increased as total merchandise order increases. Their are different ways to achieve that and it will be discussed during each introductory meeting with me. Bring your questions, your scrapbooks in process if any and your ideas/goals. 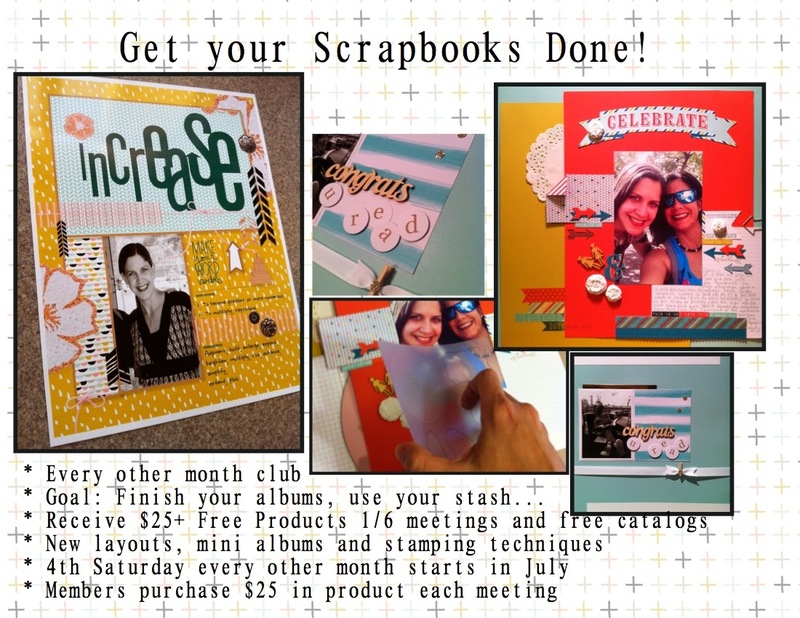 Let's meet and work as a team to GET YOUR SCRAPBOOKS DONE! So many cards…so little time!